weekly special food events at Vita's. with local ingredients made on the spot. Fridays are wine tastings with live music outside. The French and Italian sections. 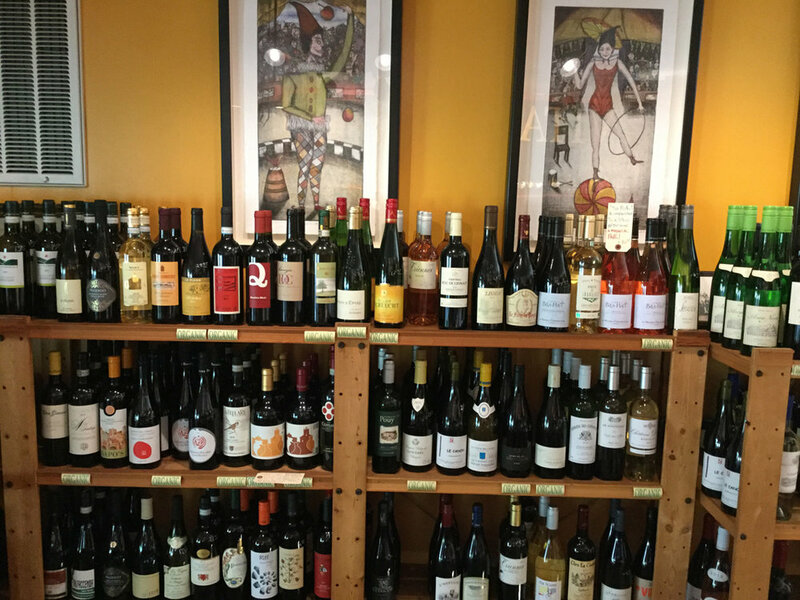 A selection of Northwest wines and we also offer chilled whites. 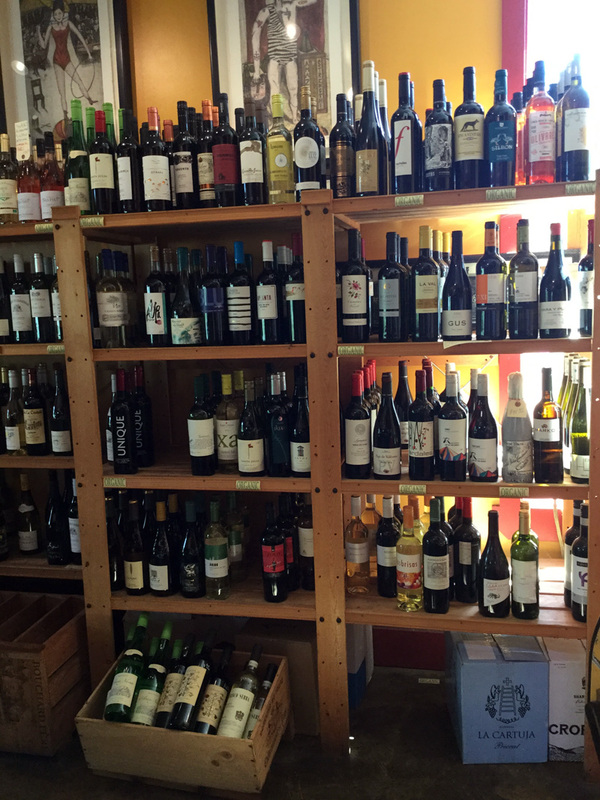 Vita's has a wide selection of wines from all over the world. I prefer organic, or natural wine, without manipulation- letting the wine speak for itself. I am interested in unusual grape varieties, little known wine areas, small producers, and value wines. The average price point is around $12.00 to $15.00. We have more expensive and less expensive wines. I am interested in wines that reflect a specific place and winemakers palette. At our Friday evening wine tastings, I love to introduce people to new tastes and place. Our Friday tasting are a relaxed, fun experience for locals and tourists alike. Please join us! Vitas has a rotating keg program of mostly northwest beers, We also have Lopez Islands Brewing Company available in 22 oz. bottles and variety of can beers. We have San Pellegrino water sparkling water, Limonata,Blood Orange, Boylan's Root Beer, Bundaberg Ginger Beer, and Juniper Berry Dry Soda. Vita's does pour-over coffee, hot tea and iced tea will be coming soon.